Creating and presenting workshops is a great way to showcase your industry knowledge and experiences. Putting systems in place to reach out to the correct audience is the next step to reaching success. Create a title that is sure to catch their attention and add a description that meets a need of this group. Focus on your audience. Make sure to give an incentive to encourage early registration. Add an event or calendar page on your web site with keywords. Create a persuasive blog for your next event with attractive details for the can’t-miss event. Adding the workshop to an event platform like Eventbrite allows for a broader reach of readers that scan these sites for such opportunities. Create a list of local community calendars to add the event. 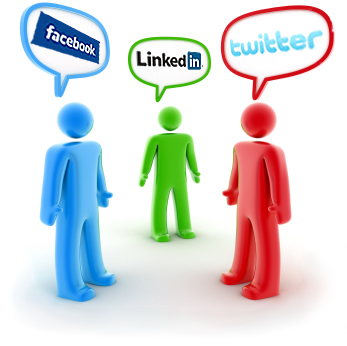 Share on social media personal and professional platforms. Contribute information to online discussion platforms like Nextdoor, LinkedIn Groups, Meetup, and etc. 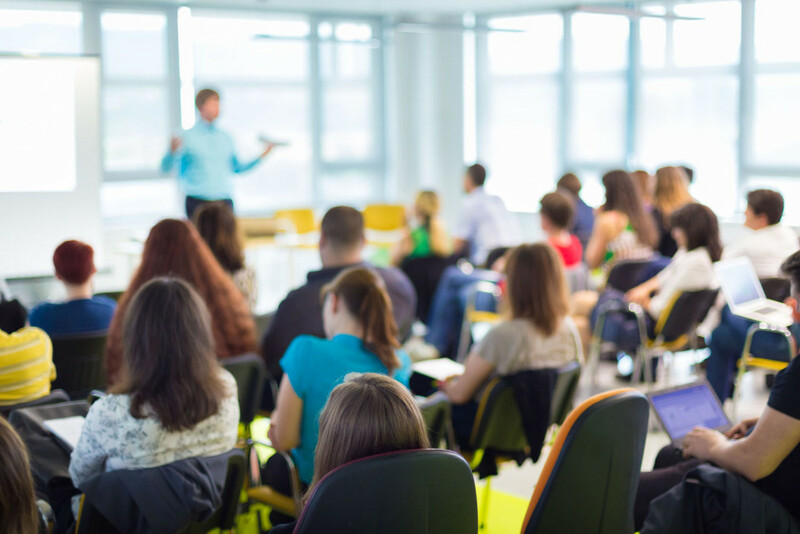 If you give a presentation through another group during the promotional period, share workshop registration information verbally and follow up with a personalized e-mail to those that were interested. Write a press release and send to the media. Don’t stop marketing the event until the day of the event or until it is sold out! 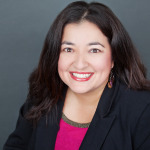 Northwest Austin Business Connections (NWABC) has been around since 1986. Through weekly meetings, Northwest Austin Business Connections provides attendees the opportunity to support each other in mutually advancing their businesses by providing a forum for relationship building, networking, self-introduction, educational and professional development. The group of professionals ranging from Feng Shui expert, dog trainer, web designer, and more meet each week on Wednesdays from 11:30 am to 1 pm at Mangia Pizza, in Gracy Woods Shopping Center. Everyone is encouraged to come early to network. The cost is $13.00 for members and $16.00 for non-members. Lunch includes price of room, lunch, your drink, tip, and tax. Another perk is that they are a dessert first group… Desserts are provided by various members each week. Remember to have dessert first! Membership is $30.00 for 6 months and applications are always available at meetings. 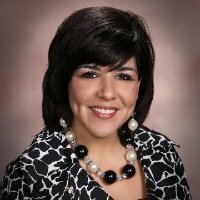 Special thank-you to the group for having founder of MUNDU Media, LLC, Monica Peña, speak on Quick Tips for Getting You LinkedIn for Successful Results! Networking is one of the most powerful tools for professional women, and Ellevate Austin Chapter offers a global community of smart, savvy women with an eye to success. When members join, they become part of this vibrant network and can connect with, learn from and invest in amazing women worldwide. Ellevate connects the women in Austin. Through chapter events, the organization strives to help members “ellevate” their careers. Members are groundbreakers, thought leaders, CEOs, entrepreneurs, board members, and visionaries. They are alumnae and students of some of the world’s leading academic institutions. Some are at the top of their fields, and others are on their way. With 34,000 members in 130 countries, the Ellevate community is large and growing by the day. 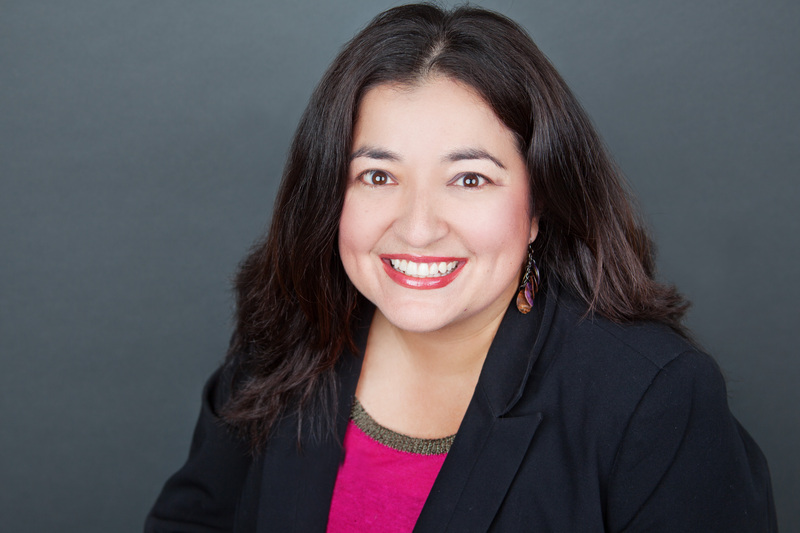 On February 24th, attendees of the next Ellevate Austin Chapter event have the opportunity to learn from Social Media expert, Monica Peña with MUNDU Media, LLC, on how to create a brand via social media, whether getting started as a professional or an entrepreneur trying to get to the next level. Explore the avenues to consider to create the image of how professionals and entrepreneurs are gaining traction using social media. Learn the do’s and don’ts in this high-tech world we live in and how important creating an effective brand is to success. Monica Peña is a proud Board Member as Marketing Director of Ellevate Austin Chapter. For more information on this event and/or to register, click here. Have you ever noticed online profiles that had information about a person, but no headshot? Or better yet, had a photo of an animal or object? How did this make you feel about their image? 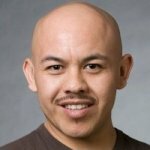 First impressions– Having a professional headshot on your online profiles let’s first time viewers know that you mean business and are serious about your career. This simple step gives onlookers the perception you are valuable and committed. Personal branding– Your online audience will associate your face with your brand before they do with your name. The truth is that we may forget an individual’s/company’s name, but not their face. Credibility- Remember that many fictitious accounts are created online to promote products. Not providing a legitimate photo of you creates doubt. Meetup is an online site that facilitates offline group meetings in various localities around the world. The web site allows members to find and join groups unified by common interest, such as books, gender, health, pets, careers or hobbies. Users enter their ZIP code or their city and the topic they want to meet about, and the website helps navigate them to the correct group to join. I recently decided to create, a Meetup group, North Austin Influencers so that members can exchange ideas, learn through educational workshops, and use their expertise in different fields to enhance leadership skills while discovering my area of town. This group is for individuals to continue learning in their profession or passions through connection building, self-improvement, using strategies for success, and experience sharing. Our mission is to bring people together to exchange ideas, learn through educational workshops and mixers using the expertise of top industry professionals while providing marketing opportunities to businesses who host Meet-ups. We look forward to seeing you at Casa Chapala, Home to Austin Tequila Society, a community of tequila aficionados and lovers-of-agave who gather to enjoy tequila in its many forms. The Society’s mission is to promote the enjoyment of tequila as a sophisticated sipping spirit, as well as a delicious base to traditional cocktails (Margarita, Mexican Martini, etc.). Locally produced Spicy Mama Salsa, the salsa that “gives back”, made with fresh fire roasted chilies, all natural ingredients, gluten free, and fat free will be available for tasting and purchase. 30% percent of profit goes right back into the Austin Community to help EDUCATE, EMPOWER & SERVE the inner city community work through LaunchPad’s youth programs. 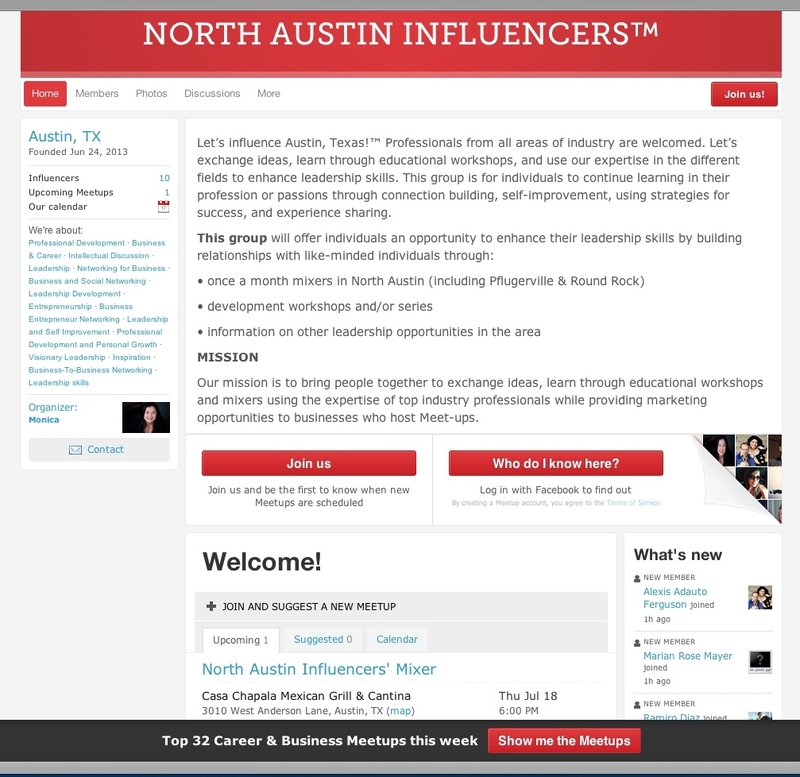 Join North Austin Influencers Meetup today! 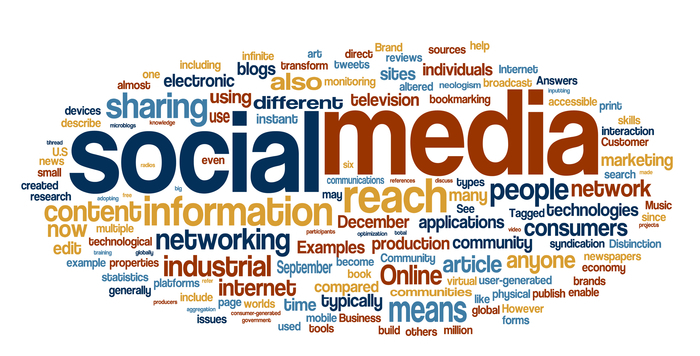 Are you using social media to get the most out of the networks you belong to? As we all know, it is not enough to simply pay membership dues and wish for the best. To get true value from membership we must get involved and attend events. Same is true for those same groups’ social media outlets including LinkedIn, newsletters, Facebook fan page, etc. Be aware of criteria. If not sure ask. No spamming. Be a useful contributor. Don’t need to reinvent the wheel. If attending one of the organizations events write about the speaker and point out items learned. Members that were not able to attend will appreciate the information and start seeing you as a resource. Interaction is key. A lot is learned from other’s thoughts and is a good way to get noticed. Post events and attend new ones. 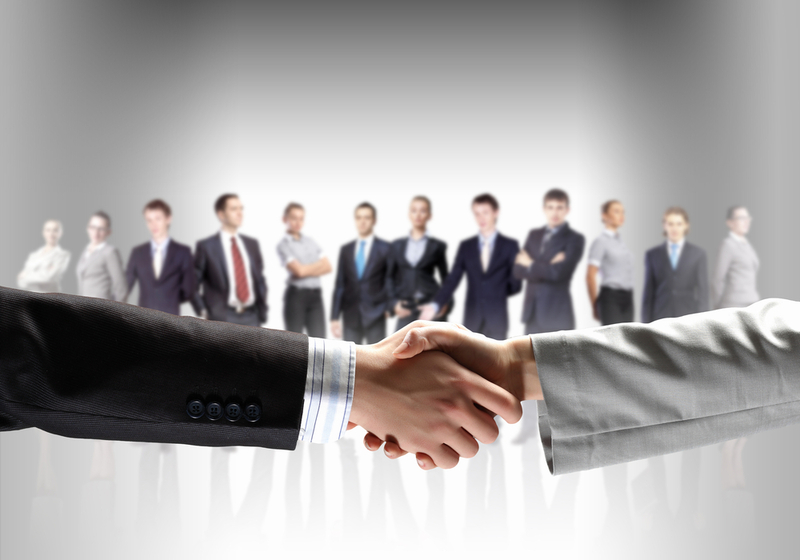 Events are a useful ways to see people again and build those long lasting relationships. Be consistent. As you are continuously seen virtually and beyond your visibility will grow.